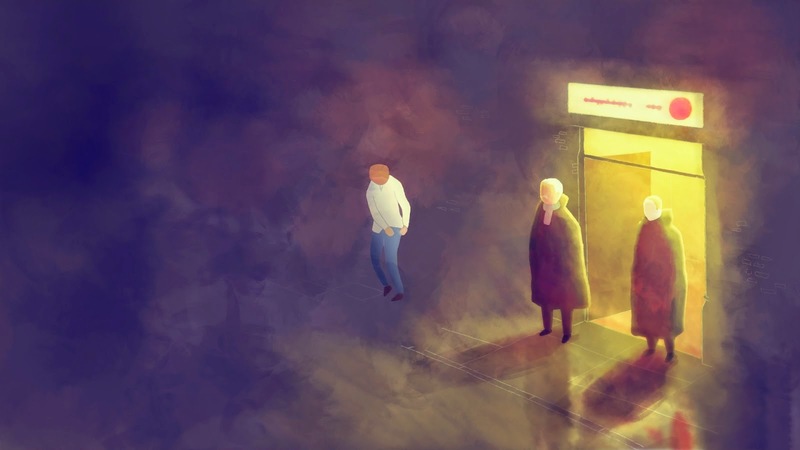 Animated Film Reviews: Shortlist for 2014 Animated Shorts Oscar. 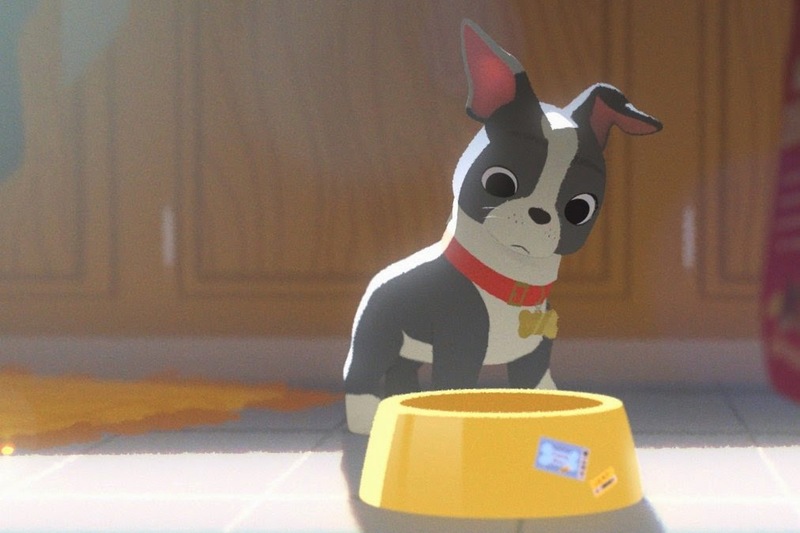 The Academy of Motion Picture Arts and Sciences has announced the list of 10 animated shorts which will advance in the voting process for this year’s Academy Awards. There were fifty-eight shorts under consideration, and narrowing the list down had to be tough, because there was a lot of competition this year. For instance, "Lava" from Pixar was not selected for inclusion, and that studio now has not had a nomination since 2011 ('La Luna'). There are two student filmmakers among all the industry heavyweights: Daisy Jacobs’s The Bigger Picture and Réka Bucsi’s Symphony No. 42. They are all worthy efforts. Our own favorite, for what it is worth, is 'Coda,' a brilliant Irish effort. 'Duet' is quite elegant and almost certainly will be nominated. 'Feast' is slick and has the Disney look, with brilliant lighting, but is a bit more iffy. 'Symphony No. 42' also has received some good buzz. The 10 shortlisted films are below in alphabetical order. The shortlist was selected by the Academy’s short films and feature animation branch reviewing committee. The Committee viewed the entries last month at screenings in Los Angeles and New York (they could have just done it online, but they have their traditions). Now, short film and feature animation branch members will select three to five nominees from these 10 titles. The branch screenings to determine the nominees will be held in Los Angeles, New York, London, and San Francisco in December. The nominations themselves will be announced on January 15, 2015.